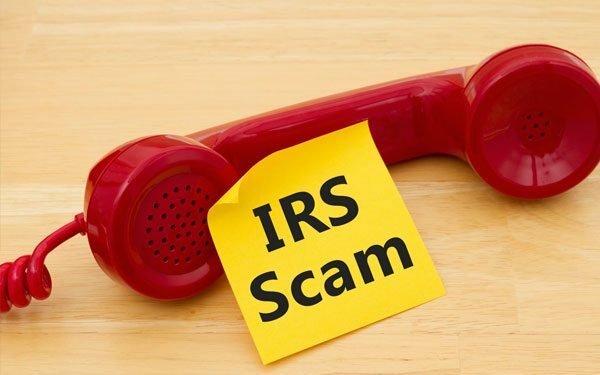 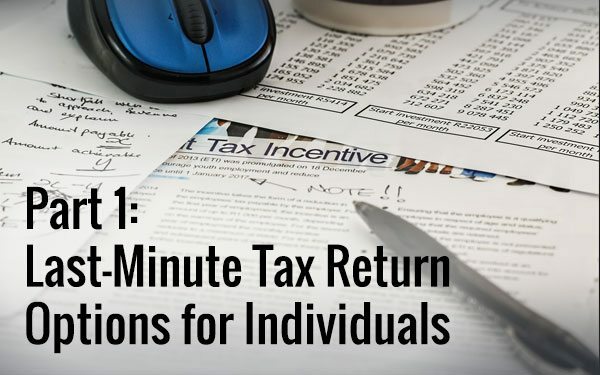 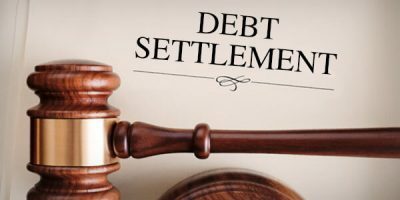 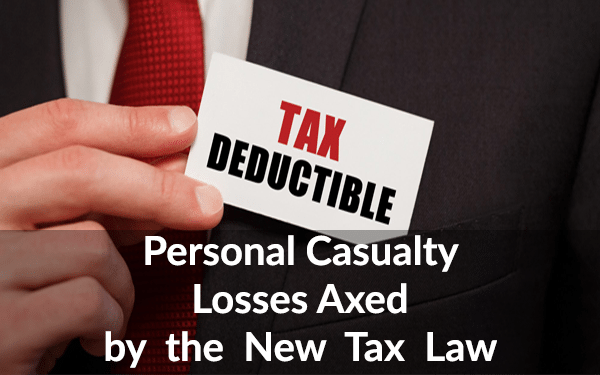 True Resolve’s blog page has been created to help you, the Colorado taxpayer, understand what is involved when it comes not only to resolving your taxes but dealing with the IRS in general. 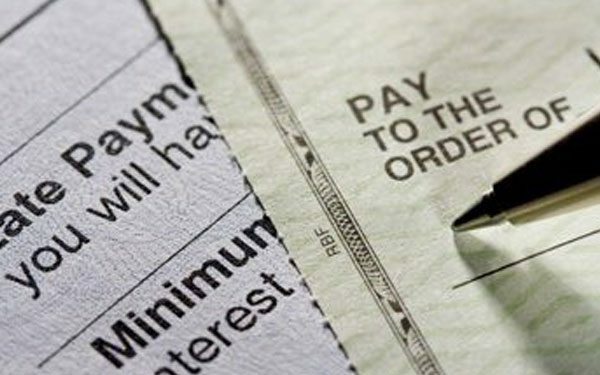 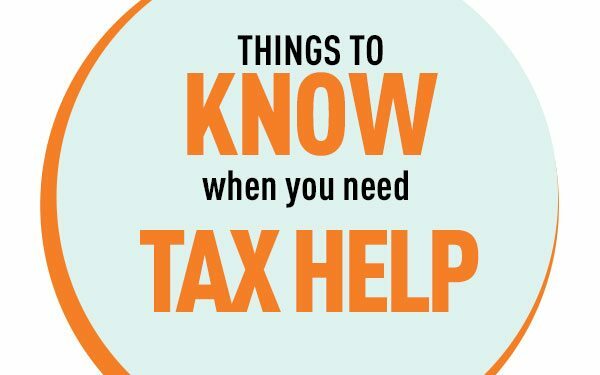 There are several companies to choose from when hiring someone to help with your back taxes or other accounting and bookkeeping needs. 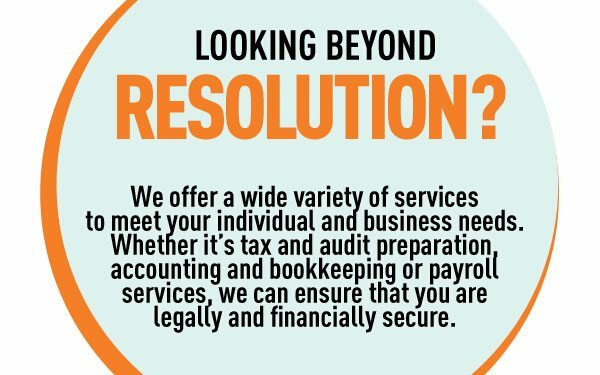 We hope you choose to work with the experts at True Resolve Tax Professionals. 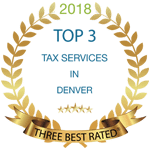 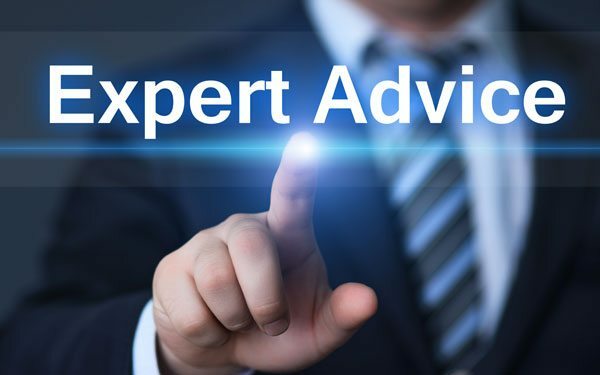 Our Denver-based team has the know-how and experience necessary to solve your tax problems while giving you peace of mind for your financial future. 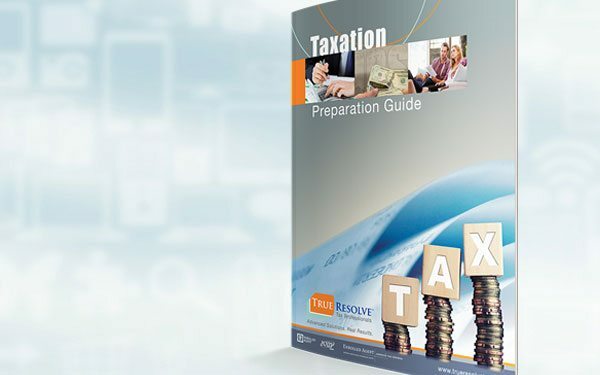 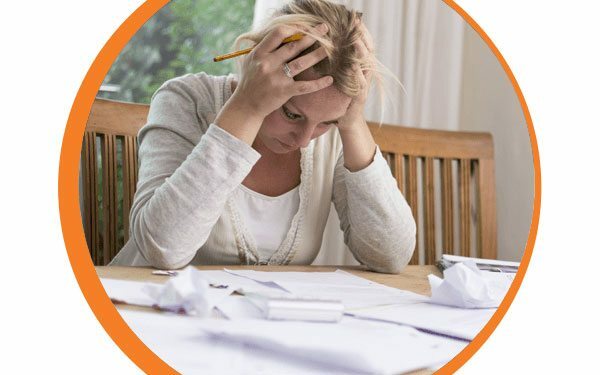 Do You Have a Tax Preparation Expert?